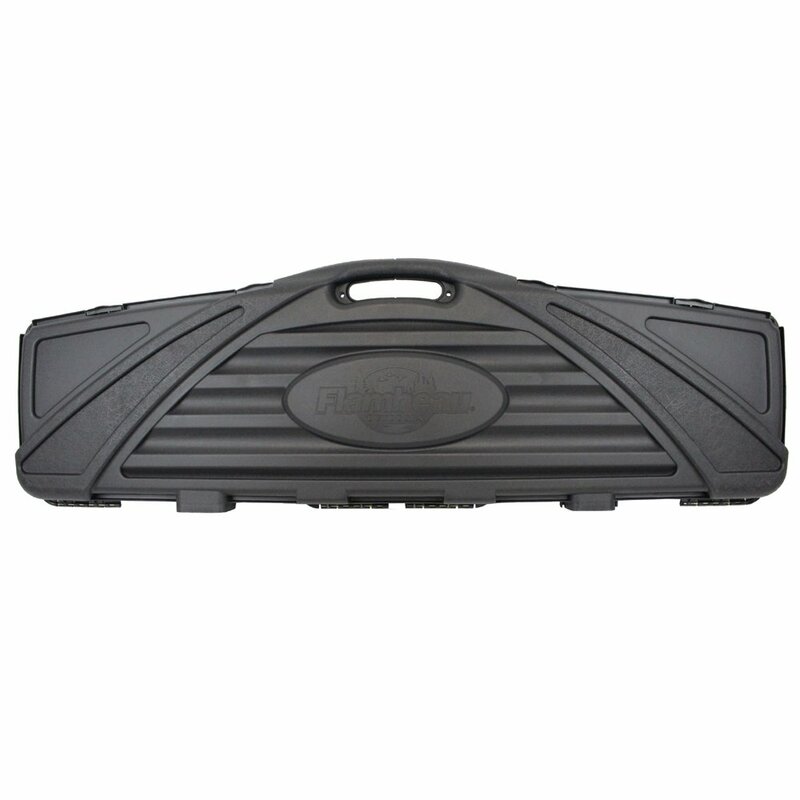 Carry all your weapons at once with the Flambeau Safe Shot Double Oversized Rifle Case! 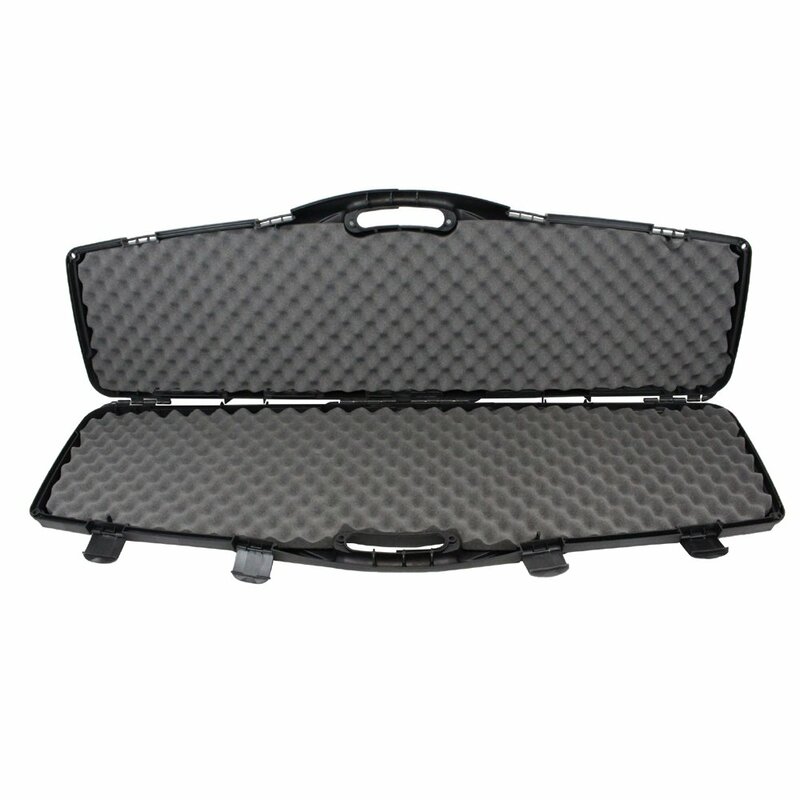 This extra-wide hard gun case is designed to hold up to two rifles or shotguns with scopes and other bulky accessories attached. 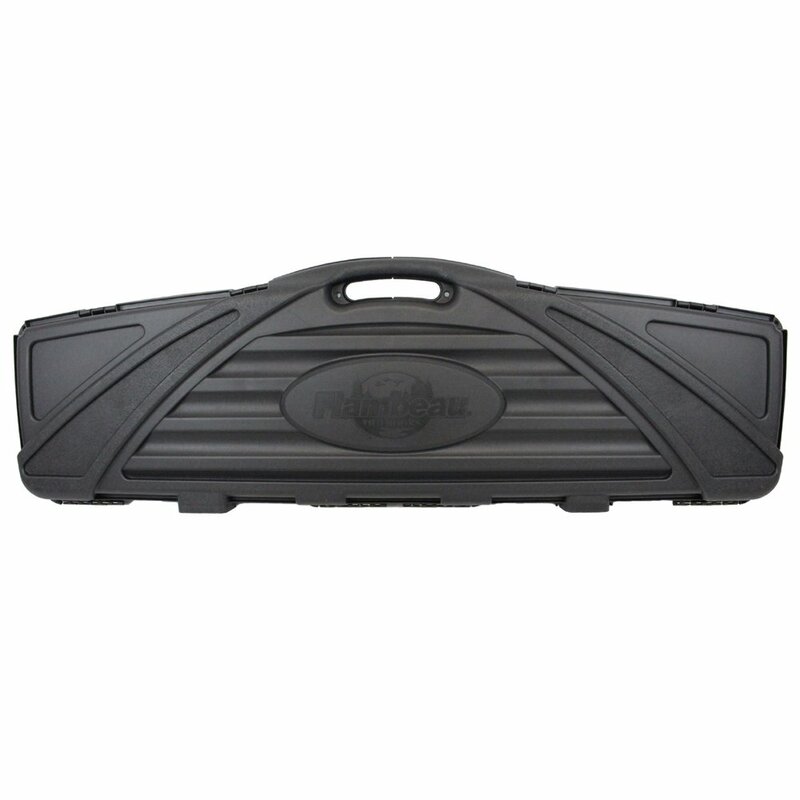 Built from durable polymer with Zerust technology to protect your gun from rust and corrosion. Compartment measures 52.4” x 12.75” x 4.3”. It is legal to transport firearms as checked baggage on planes in Canada. 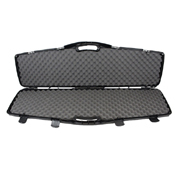 Guns must be kept in an opaque, locked, hard-shell case. 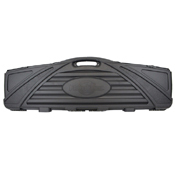 Ammo can be kept in the same container, provided it is securely packaged. Restricted firearms, like handguns, must be fastened with a trigger or cable lock.